Become an Arena Champion and get you Arena Champions Book! 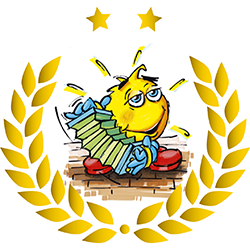 Please note: The calculation of the badges and the ranking list will be done daily in the morning. 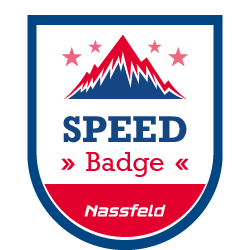 Diesen Badge erhalten Sie, wenn Sie durch die Speed Check Anlage in Königsleiten fahren und anschliessend das Foto (wird automatisch geschossen) in Ihrem Skiline Account veröffentlichen. 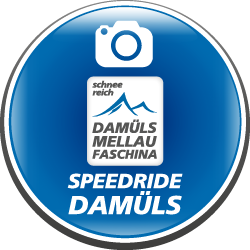 Diesen Badge erhalten Sie, wenn Sie durch die Speed Check Anlage in Hochkrimml fahren und anschliessend das Foto (wird automatisch geschossen) in Ihrem Skiline Account veröffentlichen. 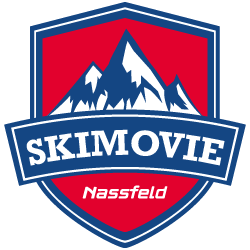 Diesen Badge erhalten Sie, wenn Sie auf der Skimovie-Strecke Hochkrimml einen Film drehen und diesen anschliessend in Ihrem Skiline Account veröffentlichen. 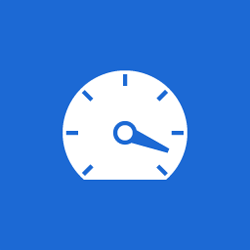 Diesen Badge erhalten Sie, wenn Sie durch die Speed Check Anlage in Gerlos fahren und anschliessend das Foto (wird automatisch geschossen) in Ihrem Skiline Account veröffentlichen. 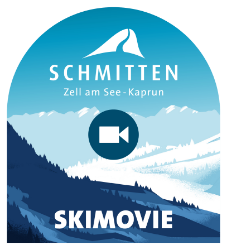 Diesen Badge erhalten Sie, wenn Sie auf der Skimovie-Strecke Zell am Ziller einen Film drehen und diesen anschliessend in Ihrem Skiline Account veröffentlichen. 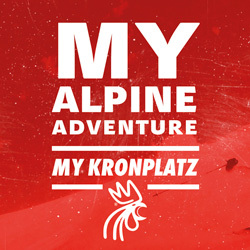 Diesen Badge erhalten Sie, wenn Sie auf der Skimovie-Strecke Gerlos einen Film drehen und diesen anschliessend in Ihrem Skiline Account veröffentlichen. 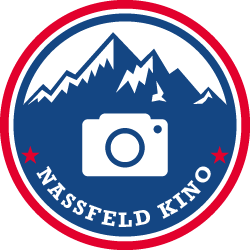 Diesen Badge erhalten Sie, wenn Sie auf der Riesenslalom-Strecke Königsleiten einen Film drehen und diesen anschliessend in Ihrem Skiline Account veröffentlichen. Diesen Badge erhalten Sie, wenn Sie mit Ihrem Skipass ein Foto beim Photopoint Königsleiten machen lassen und dieses anschliessend in Ihrem Skiline Account veröffentlichen. 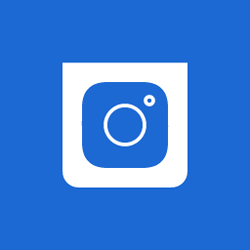 Diesen Badge erhalten Sie, wenn Sie mit Ihrem Skipass ein Foto beim Photopoint Hochkrimml - Gerlosplatte machen lassen und dieses anschliessend in Ihrem Skiline Account veröffentlichen. 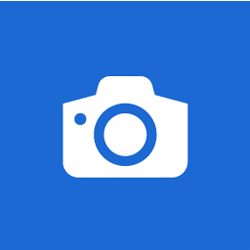 Diesen Badge erhalten Sie, wenn Sie mit Ihrem Skipass ein Foto beim Photopoint Gerlos machen lassen und dieses anschliessend in Ihrem Skiline Account veröffentlichen. 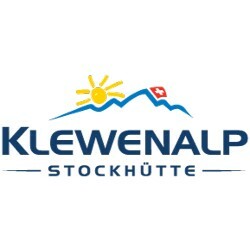 Diesen Badge erhalten Sie, wenn Sie mit Ihrem Skipass ein Foto beim Photopoint Zell am Ziller - Kreuzjoch machen lassen und dieses anschliessend in Ihrem Skiline Account veröffentlichen. 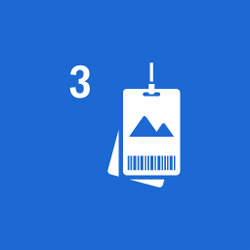 Diesen Badge erhalten Sie, wenn Sie durch die Speedcheck Anlage beim Kreuzwiesenlift in Zell am Ziller fahren und anschliessend das Foto (wird automatisch geschossen) in Ihrem Skiline Account veröffentlichen. 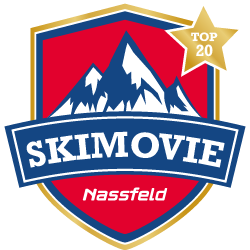 Diesen Badge erhalten Sie, wenn Sie auf der Skimovie-Strecke Königsleiten einen Film drehen und diesen anschliessend in Ihrem Skiline Account veröffentlichen. 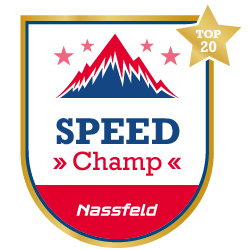 You will receive this badge if you take the Helly Hansen Speedcheck at slope no. 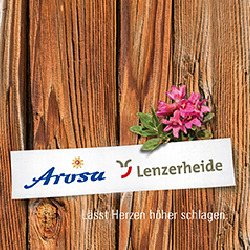 15 and then publish the photo (will be triggered automatically) in your Arosa Lenzerheide Challenge Account. 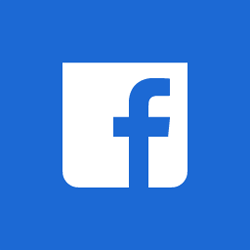 You will receive this badge only once per day. 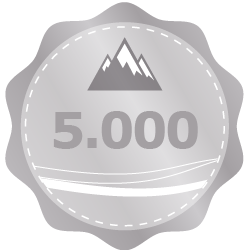 You will receive this badge if you take the Swisscom ski movie at slope no. 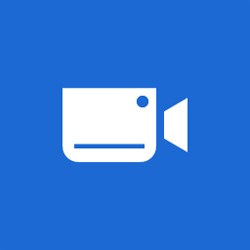 70a and then publish your video (will be triggered automatically) in your Arosa Lenzerheide Challenge Account. 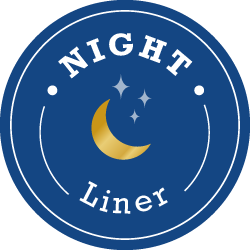 You will receive this badge only once per day. 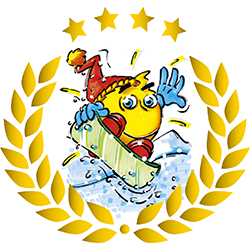 You will receive this badge if you start from the FIS Ski World Cup start house at the slope no. 20a and then publish your photo (will be triggered automatically) in your Arosa Lenzerheide Challenge Account. 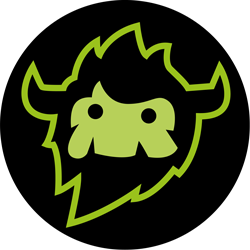 You will receive this badge only once per day. 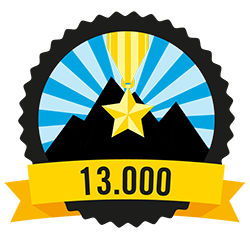 You will receive this badge if you ride exactly 8'888 meters in one day. 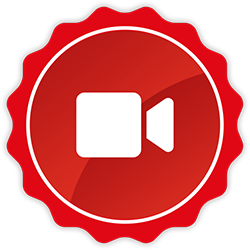 You will receive this badge only once per day. 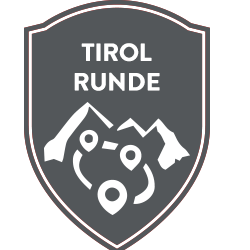 You will receive this badge if you pass the turnstiles of the facilities Scalottas, Rothorn 2 and Arosa-Weisshorn 2nd section in one day. 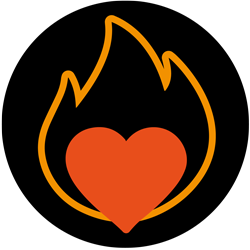 You will receive this badge only once per day. 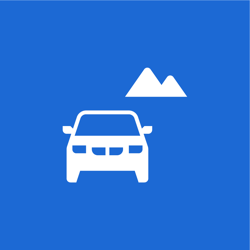 Exclusive on www.bmw-mountains.de: Add a photo to your profile! This will give you a further 50 points. 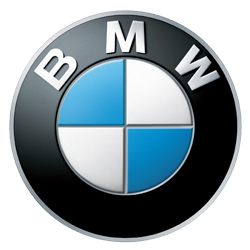 Exclusive on www.bmw-mountains.de: Tell us your vehicle of interest and you will receive an extra 150 points. 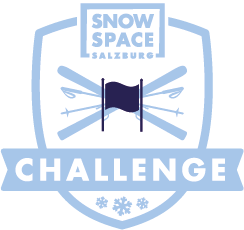 You can earn 75 points per day on a BMW Mountains ski movie track. "And Action!" You will receive 25 points once a day if you release a photo for the Community. You’re doing really great! 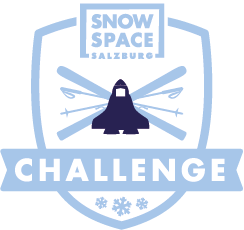 You will receive 50 points as soon as the lift stations register 5,000 metres of altitude. Keep it up! 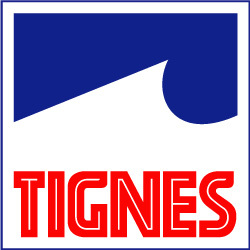 From the tenth skiing day of the season you will receive an extra 75 points. Exclusive on www.bmw-mountains.de: It is always nice to meet again! 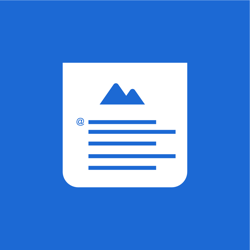 Get 25 points for logging into BMW Mountain once a week. Exclusive on www.bmw-mountains.de: You can collect 25 points a day if you recommend BMW Mountains by e-mail, on Facebook or on Instagram. 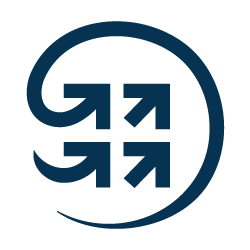 Give it all you’ve got! 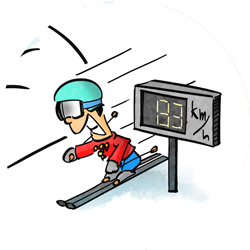 You will get 75 points as soon as you have made 40 km/h on the speed photo stretch. 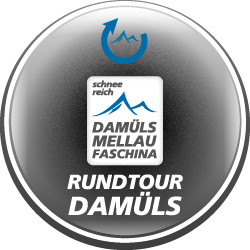 Exclusive on www.bmw-mountains.de: You will receive 50 points if your registered friend uploads a ski pass. 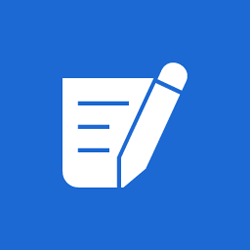 Exclusive on www.bmw-mountains.de: By agreeing to receive advertising communication, you will receive an extra 200 points and will always be informed about products and services of the BMW Group in the future. 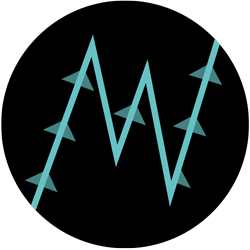 Exclusive on www.bmw-mountains.de: You will receive 25 points for every friend or acquaintance that you persuade to register with BMW Mountains. Share your joy! 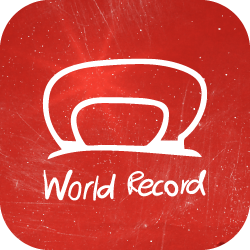 You will receive 25 points if you release your speed photo for the Community. Exclusive on www.bmw-mountains.de: Fifty points are yours if you ‘like’ BMW Mountains on Facebook. 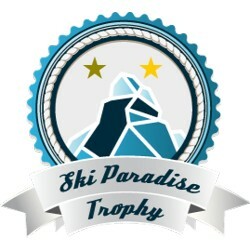 You are awarded 75 points for each day that you use your ski pass. Keep it up! 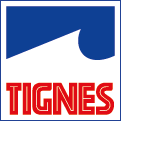 From the twentieth ski day of this season you will receive an extra 100 points. 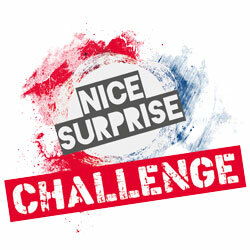 You will receive an extra 50 points if you use your ski pass for three days in this season. 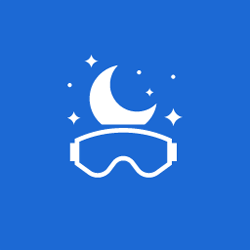 You can collect 50 points every evening if you ski down the floodlit slope. Exclusive on www.bmw-mountains.de: Tip! 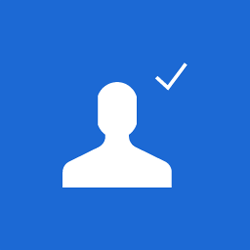 Get 75 points by completing your profile. You’re doing really great! You will receive 25 points as soon as the lift stations register 2,500 metres of altitude. You will receive 75 points if you are caught by the speed camera on the BMW Mountains Speed Photo stretch. 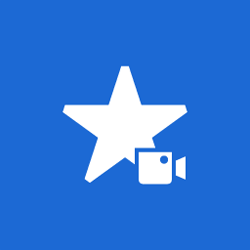 Exclusive on www.bmw-mountains.de: You will receive 25 points for every ski movie, photo and speed photo that you share in the social networks. Smile please! 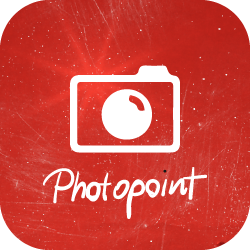 You receive 75 points once a day if you have a photo of yourself taken at the Photopoint. Exclusive on www.bmw-mountains.de: Fifty points are waiting for you if you follow BMW Mountains on Instagram. 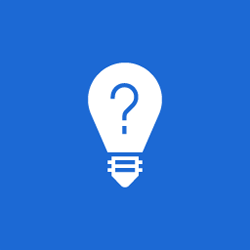 Exclusive on www.bmw-mountains.de: Earn 100 points in our Quiz of the Month! You’re doing really great! 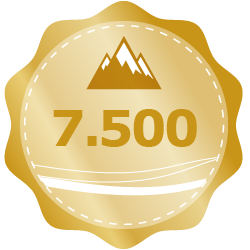 You will receive 75 points as soon as the lift stations register 7,500 metres of altitude. 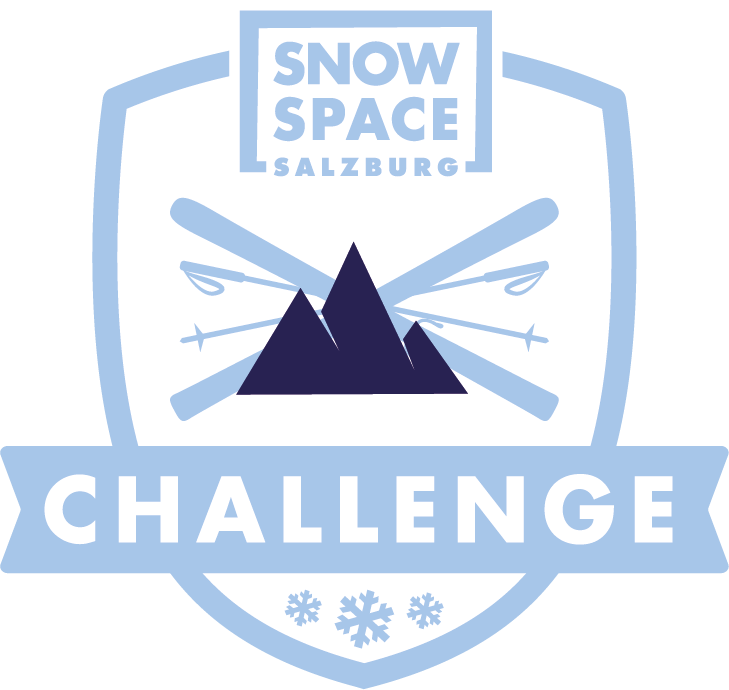 You will receive 25 points once a day if you release a ski movie for the Community. 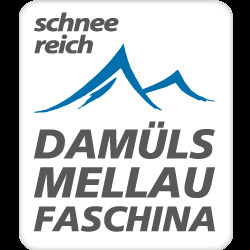 Register now for BMW Mountains and begin the winter season 2018/19 with 100 points. 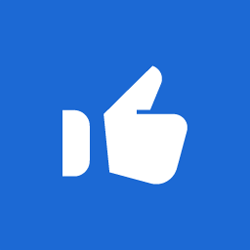 You’re doing really great! 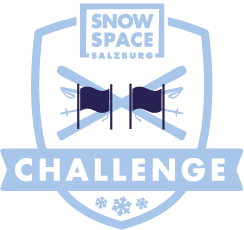 You will receive 100 points as soon as the lift stations register 10000 metres of altitude. 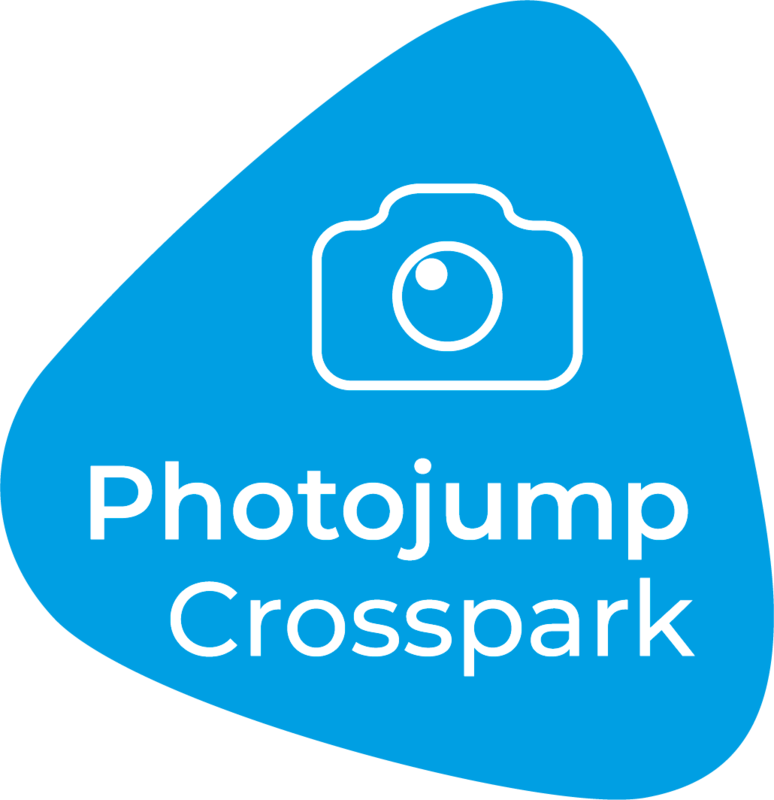 Photopoint Badge: You have to take at least one photo at one of the following Photopoints to be awarded with a Photopoint badge per day. 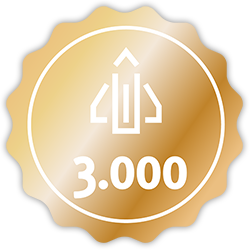 Height Badge Bronze: You have to reach at least 2000 heights per day and you will be rewarded with a Bronze badge per day. 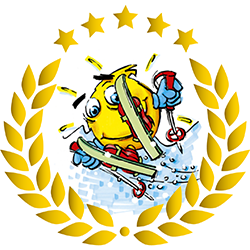 Downhill Badge: Ski one of the longest slopes of the Eastern Alps and manage 1440 heights with one descent. 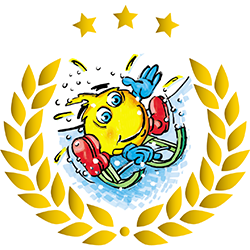 You will be rewarded with a downhill badge per day! 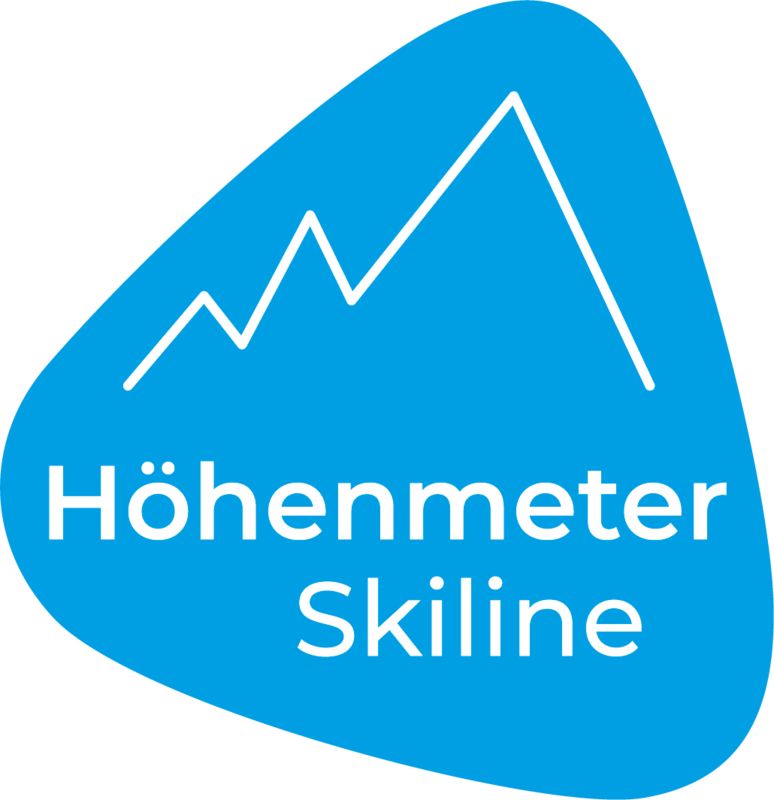 Sportgastein Badge: The Sportgastein mountain station is the highest point in Ski amadé. 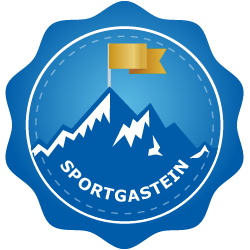 Reach them and be rewarded with a Sportgastein badge per day. Gastein Badge: Get to know Gastein and visit 4 of the 5 ski mountains in the valley and be rewarded with a Gastein Badge (once)! 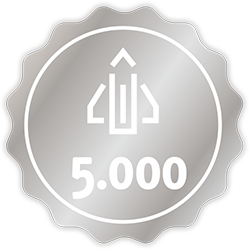 Height Badge Silver: You have to reach at least 5000 heights per day and you will be rewarded with a Silver badge per day. 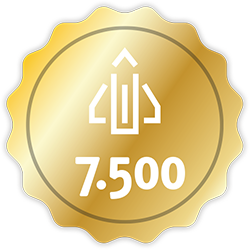 Height Badge Gold: You have to reach at least 7500 heights per day and you will be rewarded with a Gold badge per day. 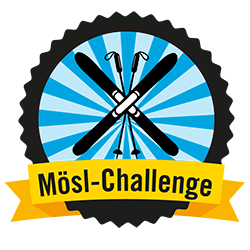 Skimovie Badge: Complete the Skimovie at the H4 Schlossalm and you will be rewarded with a Skimovie Badge per day. 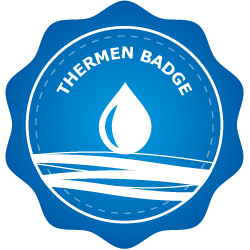 Spa Badge: Visit the Felsentherme, take a photo at the Photopoint and be rewarded with a spa badge per day. 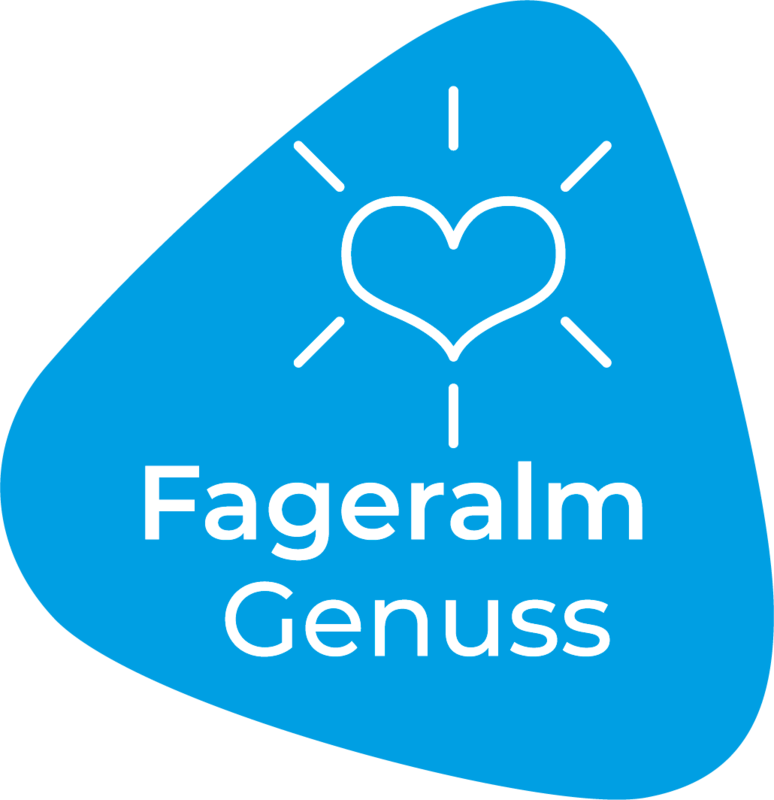 Diesen Badge erhältst du, wenn du 2.000 Höhenmeter an einem Tag absolvierst. 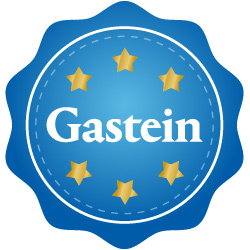 Diesen Badge erhältst du, wenn du fünf Mal hintereinander am Chälen Sessellift fährst. 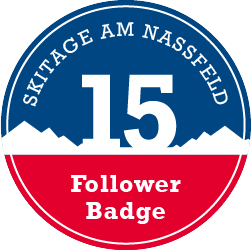 Diesen Badge erhältst du, wenn du fünf Mal hintereinander am Twäregg Skilift fährst. 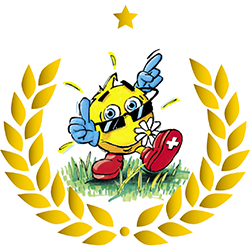 Diesen Badge erhältst du, wenn du 3000 Höhenmeter an einem Tag absolvierst. 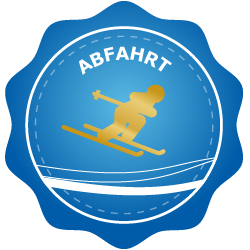 Diesen Badge erhältst du, wenn du fünf Mal hintereinander am Ergglen Skilift fährst. 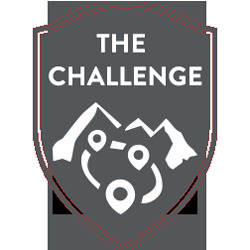 On the World Record piste it is time to complete the challenge by riding this course 5 times within 1 day - pass the challenge and become part of this world record! Trigger the start photo at the Lorenzi mountain station, go downhill, trigger finish photo at the Lorenzi valley station - and that 5 times - done! 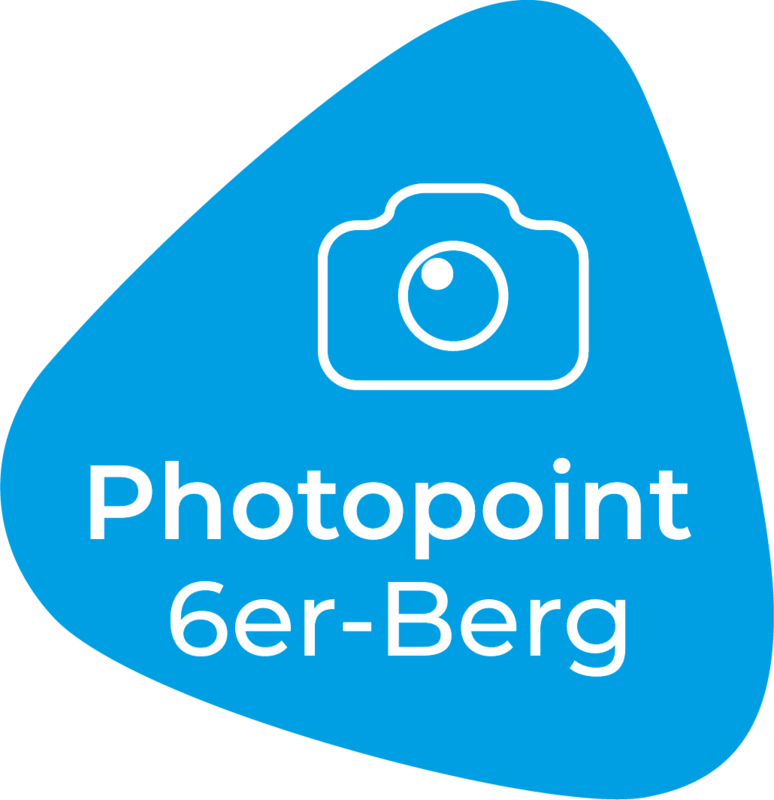 For the use of the Lauberhorn Photostart. Cold as Ice: Visit the Glacier Palace and discover the eternal ice. The last access counts. 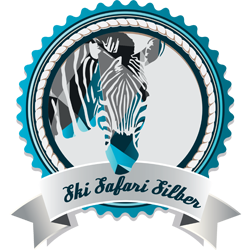 Ski Safari Silber: Collect 10,500 metres of altitude on the marked Ski Safari piste. 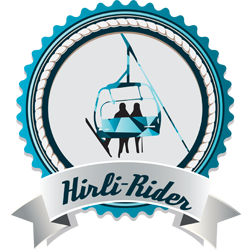 Hirli-Rider: Utilizzate tre volte la seggiovia Hirli per essere tanto vicini al Cervino come mai prima d’ora. 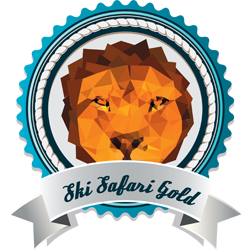 Ski Safari Gold: Collect 12,500 metres of altitude on the marked Ski Safari piste (valley stations Matterhorn glacier paradise and Sunnegga-Rothorn). First Track: Take the First Track offer and lay down the first tracks of the day in the Matterhorn ski paradise. 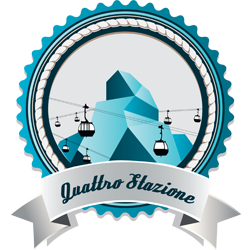 Matterhorn glacier ride: Discover the brand new Matterhorn glacier ride - Use the new 3S-gondola two times from Trockener Steg to Matterhorn glacier paradise. 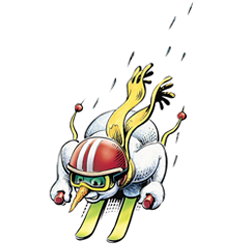 Cover an altitude difference of 13,000 meters, riding certain pistes in the specified sequence. 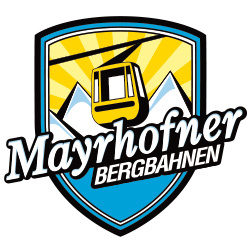 Pick up your certificate at one of the Mayrhofner Bergbahnen ticket windows. 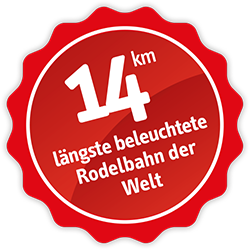 Tackle 10 descents within six days on Piste 16 at the new Möslbahn. 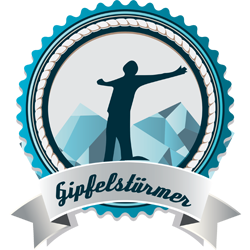 Nice surprise: Badges sammeln & gewinnen! 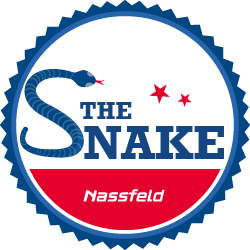 für eine Fahrt auf der Erlebnispiste "The Snake"
Drive 3x with the skilift Gendusas, Lai Alv and Péz Ault during one day and get a badge. Experience the ultimate in skiing by driving from Péz Ault to the valley. 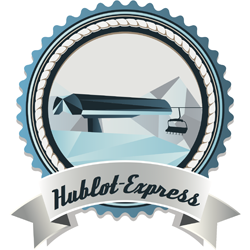 To get the badge, you have to go up to the top with the Péz Ault ski lift and then head down to the valley. Once in the valley, use the cable car again to get to Caischavedra. You will get a badge for using the lift Péz Ault ten times. 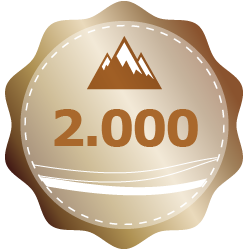 You will receive this badge for every 2,500 meters of altitude in one day. 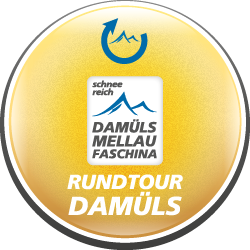 For each day you spend in our ski area you will get a badge. 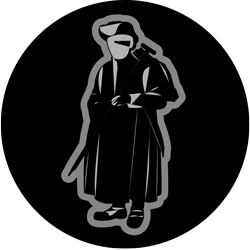 Diesen Badge erhälst du, wenn du auf der Reiteralm die langen und breiten Pisten genießt und mindestens 10.000 Höhenmeter absolvierst. 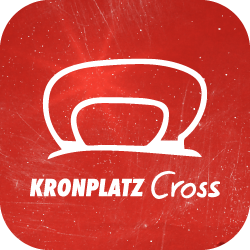 Diesen Badge erhälst du, wenn du durch den Crosspark Reiteralm flitzt und beim Almhütten-Sprung, beim Photofalle-Terminal dein Bild in deinem Skiline-Account veröffentlichst. 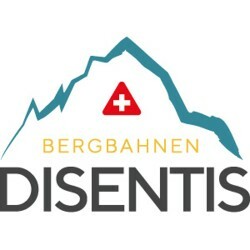 Dieses Badge erhälst du, wenn du die Fageralm – unseren zweiten Skiberg – besuchst und mindestens 3 Lifte benützt. 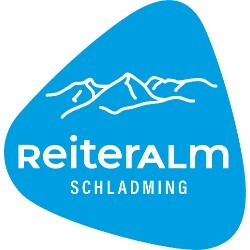 Diesen Badge erhältst du, wenn du beim Skimovie-Reiteralm durchdüst und deine Fahrt bei deinem Skiline-Account veröffentlichst. 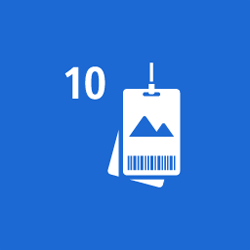 Diesen Badge erhälst du, wenn du mit deinem Skipass ein Photo beim Fotopoint "6er-Bergstation" machen lässt und dies anschließend in deinem Skiline-Account veröffentlichst. 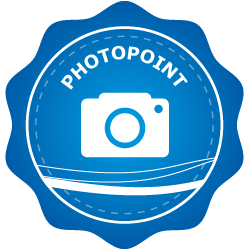 Take a photo at the Photopoint Sunnegg mountain station and be awarded with a Photopoint Badge per day. 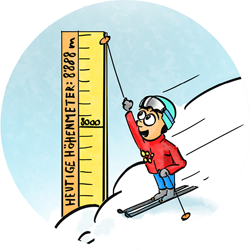 Ski an elevation of 15.000 meter and you will be awarded with a Height Badge per day. 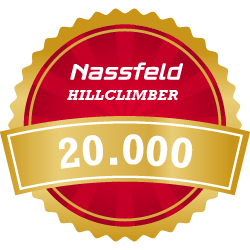 For those who even reach 20.000 vertical meters a day another Height Badge is in store for you. 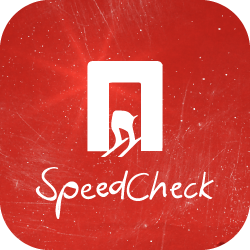 For your Speedcheck run you will be awarded with a Speed Badge per day. 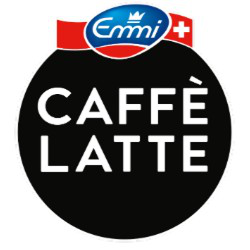 EXTRA Badge: Extra badge for using the Audi Ski Run in the evening (Tue, Thu, Fri 18:30-21:00). 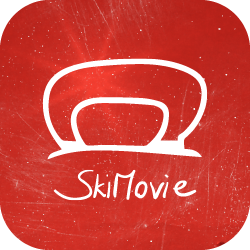 Drive the Skimovie slope on piste 18. 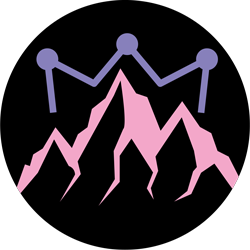 This badge requires 5 ski days (these don’t have to be on consecutive days). 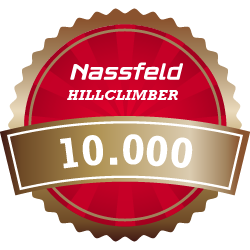 Cover 10,000 vertical metres in one day. 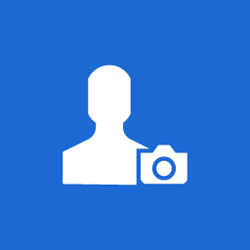 Take a Snapshot at the Sonnkogel photopoint. 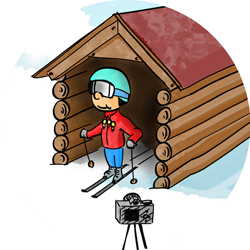 Take a Snapshot at the Trass start hut. Drive the Audi Ski Run on piste 5. Take off with the spaceship (Starjet 3, lower terminus) at this photo point. Spuki & Gspensti, our two Geisterberg mascots, look forward to a photo with you in front of a stunning panorama (Buchau-/Strassalmbahn, upper station). After your run on the World Cup track, take a picture surrounded by the Snow Space Salzburg Princesses – last year’s winners of of the Flachau Women’s Night Slalom (lower terminus). 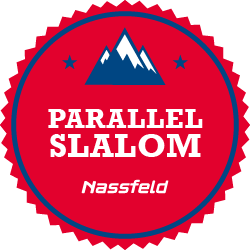 Ski star versus ski star is the motto at this parallel giant slalom (Slope # 54)– both racers get an analysis video in addition! 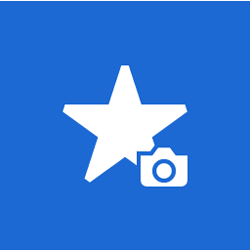 Vault yourself out of the starthaus like a ski star and capture to moment for posterity. Let the ski stars Hermann Maier and Michaela Kirchgasser cheer you on. 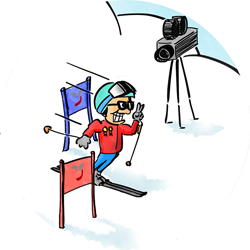 You turn into a film star and get a personal video of your run at the giant slalom race track (Grafenberg, slope # 38). 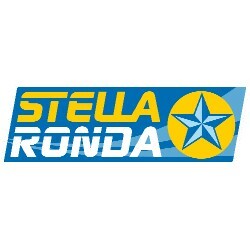 Der längste Skiwettbewerb in den Alpen... Stella Ronda - eine sternförmige Skirunde um die Gerlitzen mit insgesamt 32 Pistenkilometern - das erwartet jeden Teilnehmer der Challenge. The circuit for everyone, especially as a warm ‘welcome’ to Saalbach at the start of your holiday. 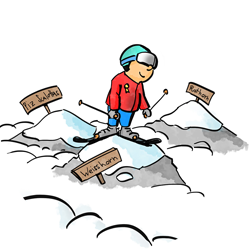 You can take your time to really enjoy riding on the blue pistes of the relaxed Saalbach Circuit. 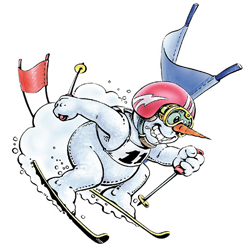 Tip: At Kohlmais, you can ski on the famous slalom and giant slalom runs of the Alpine Ski World Championship 1991. A detour via the Polten 8er lift to Asitzmulde on the Leogang side is well worth taking on this circuit. 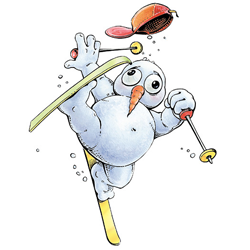 The Skicircus Circuit, also called THE CHALLENGE is the ultimate ski experience for fit winter sports fans. 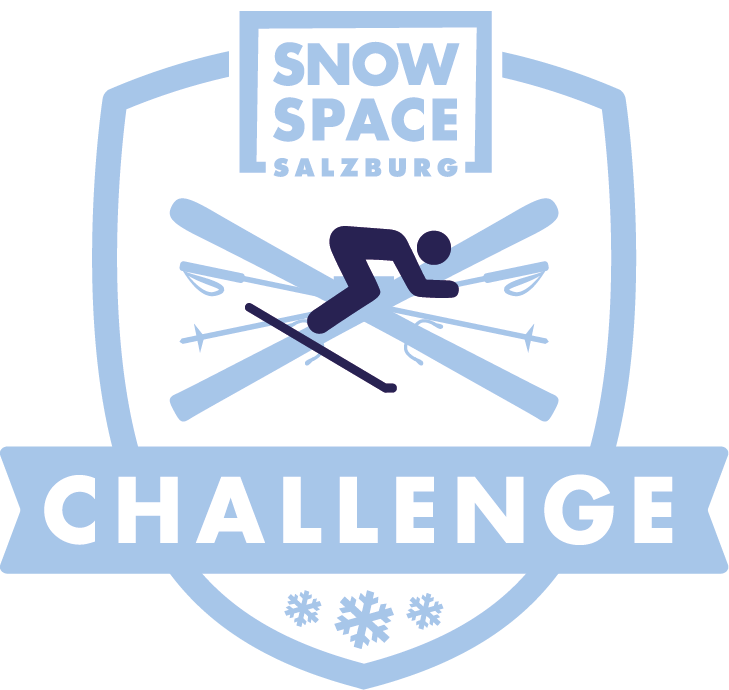 The circuit takes you round the entire ski area in just one day (from 8.30 am to 4.15 pm) and is a challenge only for ambitious skiers. The Skicircus Circuit is probably the longest of its kind in the Alps, with 65 kilometers of slopes and 12,400 vertical metres. 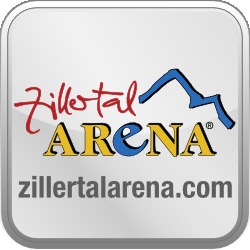 Stamina and athletic performance is definitely needed and is rewarded by many unforgettable impressions of one of the most varied and extensive ski resorts in Austria. 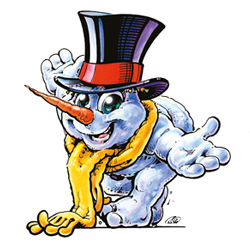 Tip: The Skicircus Circuit makes summit dreams come true. Unfortunately, there’ll be no time for daydreaming. So please, don’t dilly-dally! 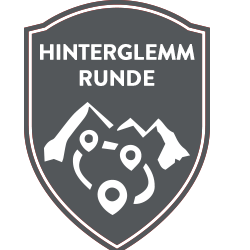 The Hinterglemm Circuit is a tour that covers many vertical metres with fabulous long runs for sporty skiers. This route can be tackled in both directions. 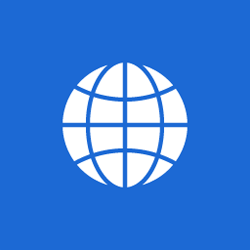 The more challenging version, which includes more red pistes, is clockwise. This attractive circuit offers plenty of opportunities for refreshment stops in rustic ski huts. Tip: You can test your skills at the SkiMovie and Speed run at Unterschwarzachbahn. Try the short detour to the Seekar lift on this circuit. 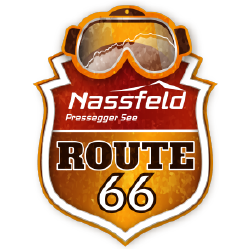 The Tyrol Circuit is an absolute skiing fun highlight! 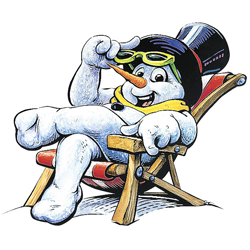 However, with its demanding red pistes, it is rather suited for ambitious winter sports enthusiasts. 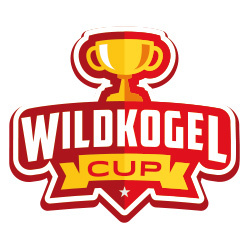 The circuit is perfect for getting to know the Tyrolean mountains in the Skicircus and promises astonishing views. Tip: A repeat trip on the Reckmoos Nord face is highly recommended. 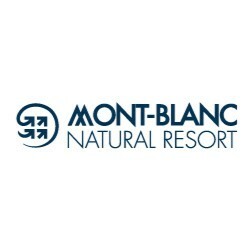 The natural slopes with numerous waves and the wild landscape is sure to provide winter joy. The Leogang Circuit is perfect to enjoy fun on the slopes and breathtaking panorama. 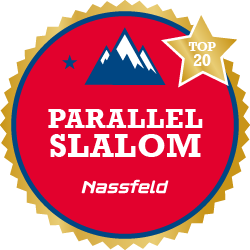 On the flat east-facing slopes of Asitzmulde, the first turns are made in freshly groomed snow before continuing on the gentle southern slopes of Schönleiten and Kohlmais towards Saalbach. 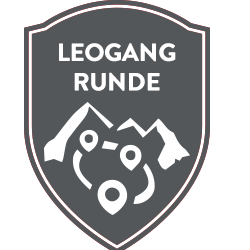 Afterwards, you return to Leogang via Schattberg, accompanied by the incredible view of the Leogang Mountains. The circuit can also be started from Steinbergbahn. Tip: An additional ride on the Almbahn 4er lift allows you to test your skills on the SkiMovie run. 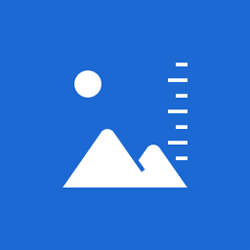 This racing track is not only fun, but also gives you a personalised video of your own downhill run. 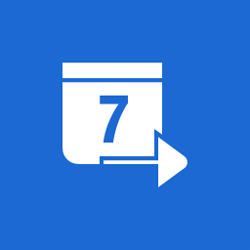 Use the ski movie track on slope 17. For 3,000 vertical metres in one day. 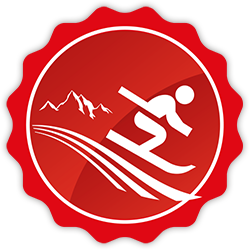 Sledding - 14 km (including finish photo) + finish photo for skiers. For a photo at the Photopoint (next to the Skimovie system). For 7,500 vertical metres in one day. Downhill run to Neukirchen bevore 12 o'clock. 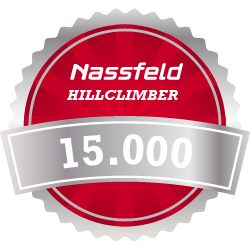 For 5,000 vertical metres in one day. 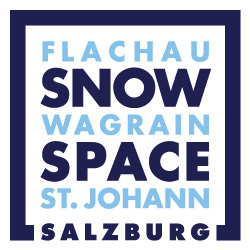 Skimovie-Badge: Dein Skimovie vom Parallel-Slalom beim Seekarlift wird mit einem Skimovie Badge pro Tag belohnt. 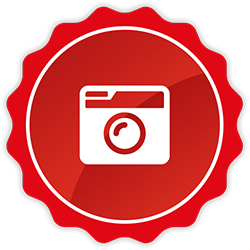 Photopoint-Badge: Dein Foto am Gamskogel wird mit einem Photopoint Badge pro Tag belohnt. 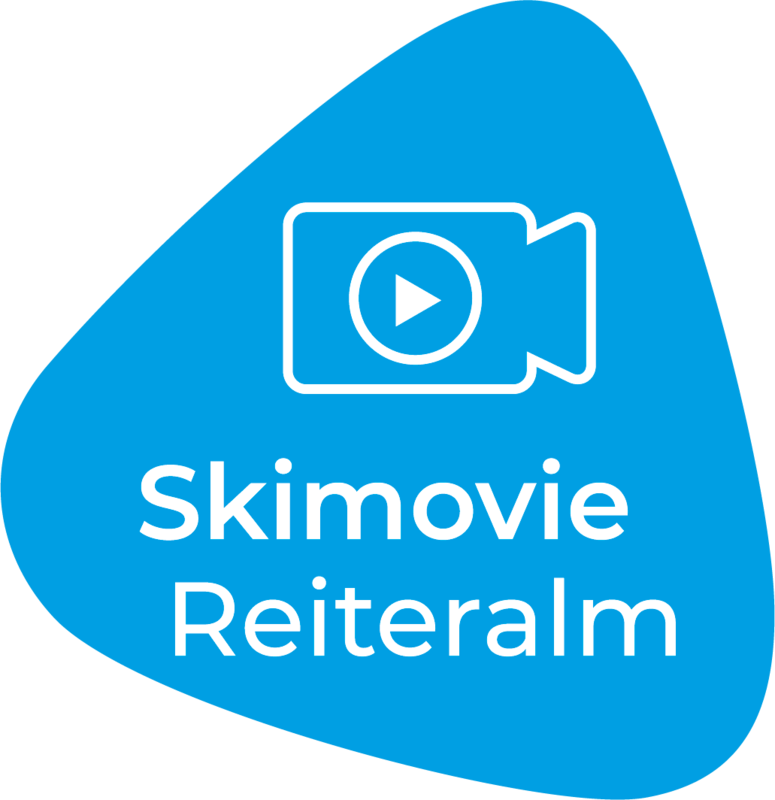 Skimovie-Badge: Dein Skimovie vom Mixed-Race am Gamskogel wird mit einem Skimovie Badge pro Tag belohnt. 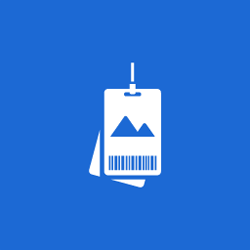 Photopoint-Badge: Dein Foto am Rosskopf wird mit einem Photopoint Badge pro Tag belohnt. 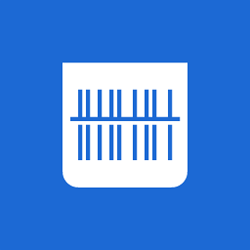 Höhenmeter-Badge: Deine 3000 Höhenmeter werden mit einem Höhenmeter Badge pro Tag belohnt. 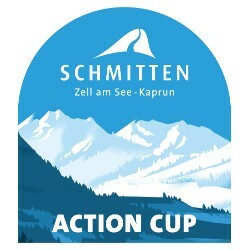 Skimovie-Badge: Dein Skimovie vom Giant-Slalom auf der Kogelalm wird mit einem Skimovie Badge pro Tag belohnt.